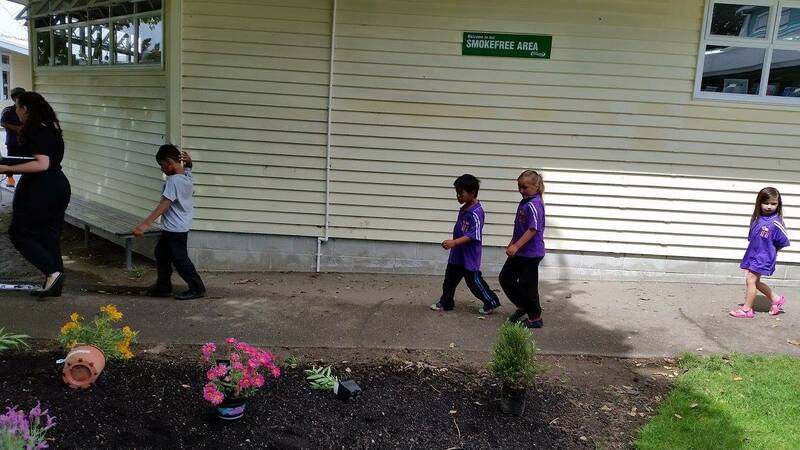 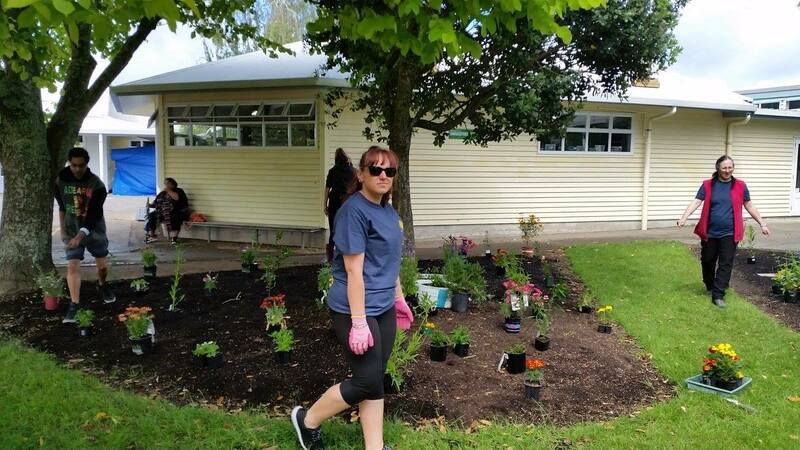 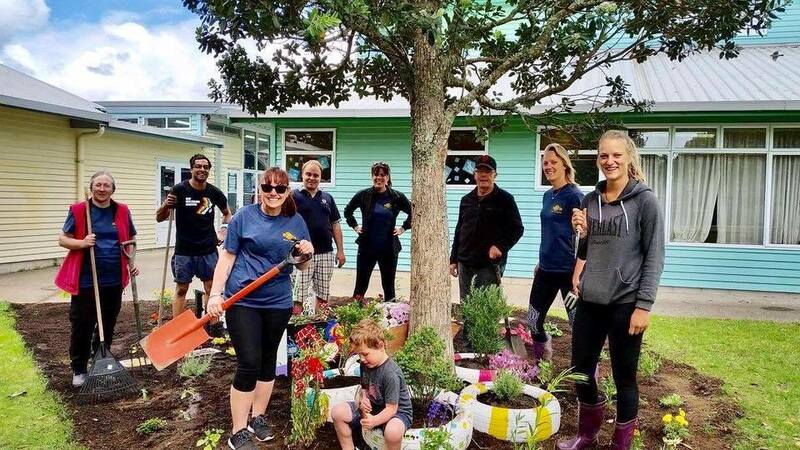 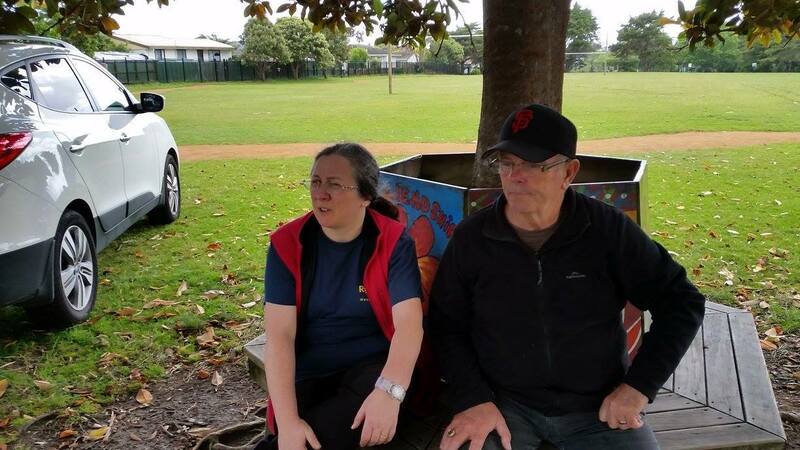 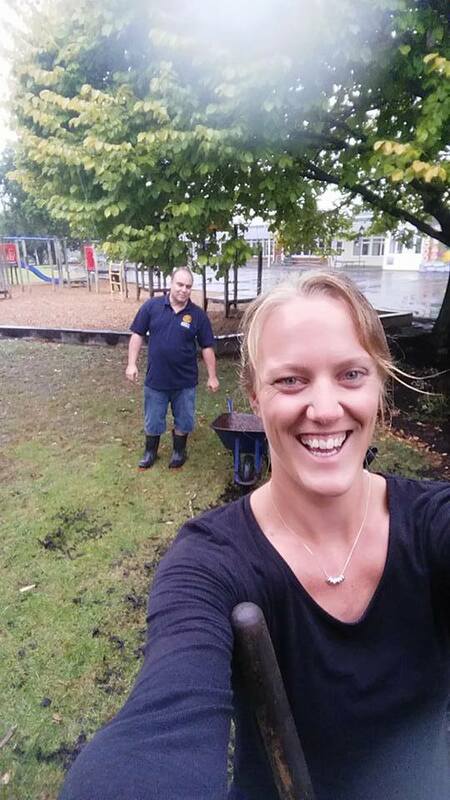 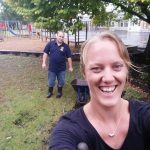 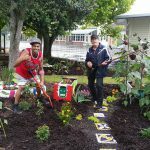 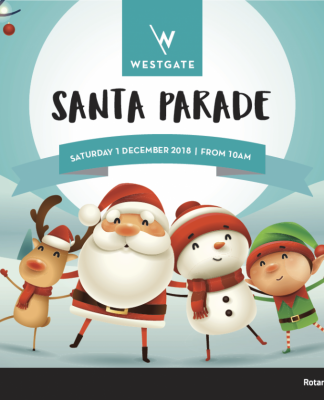 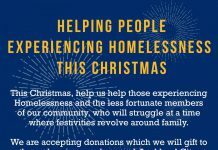 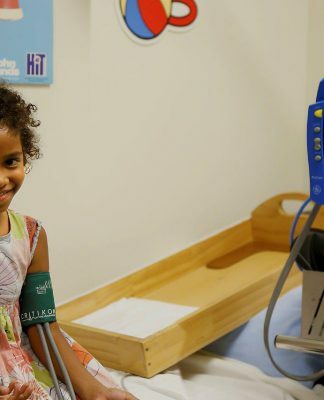 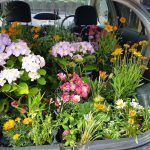 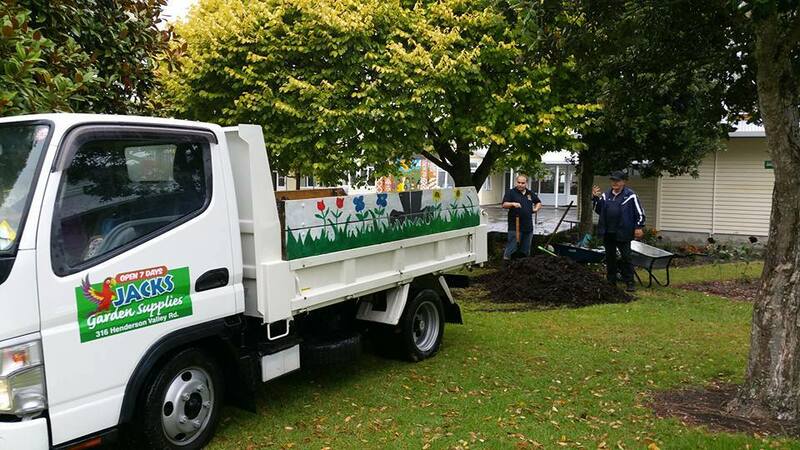 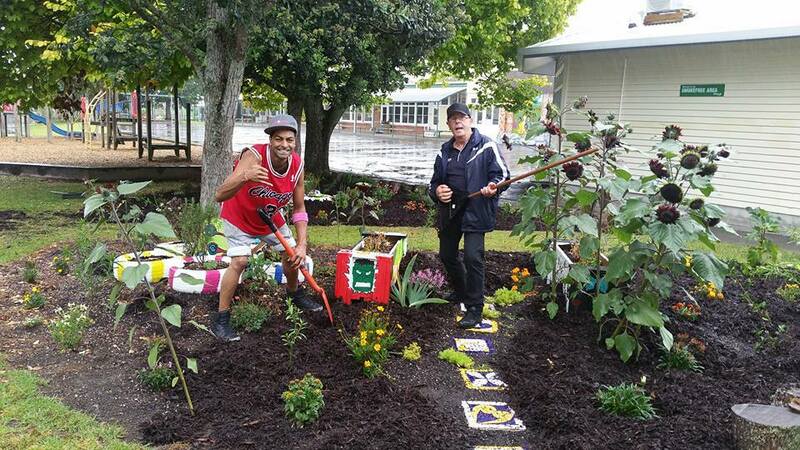 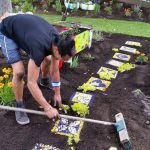 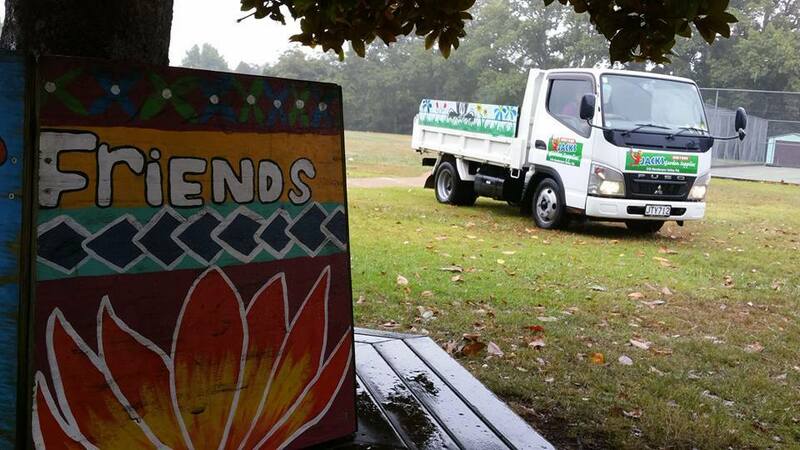 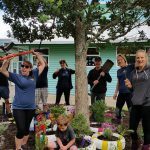 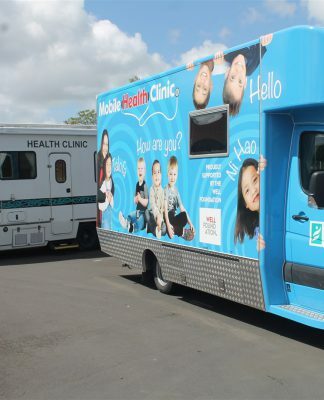 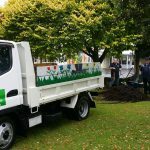 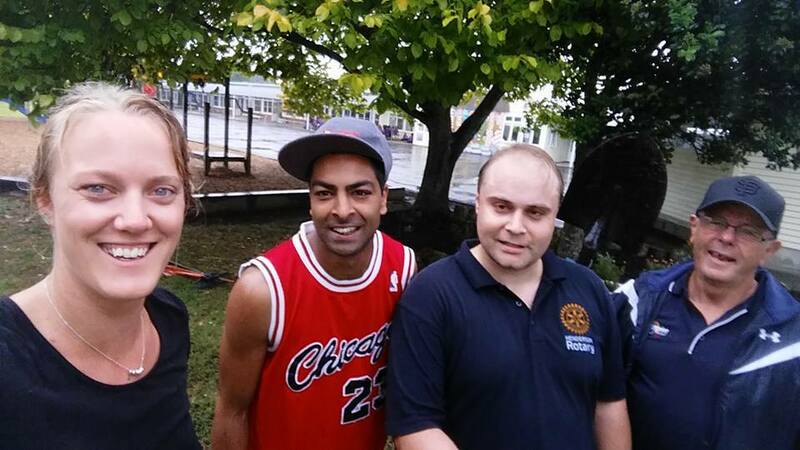 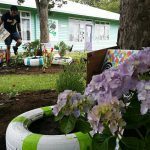 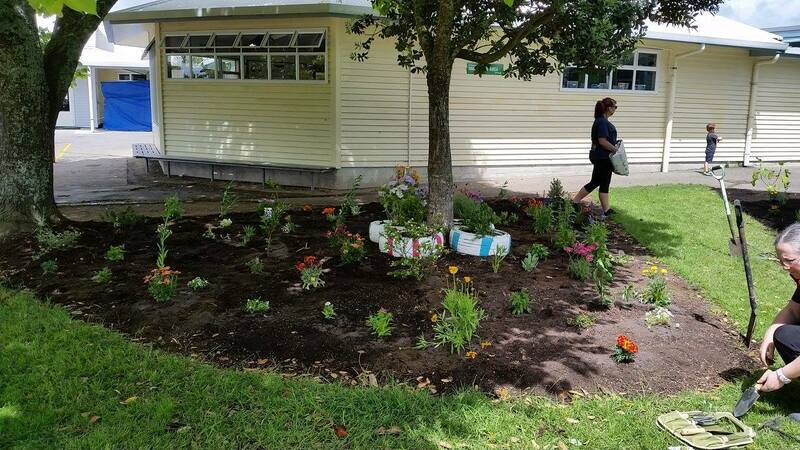 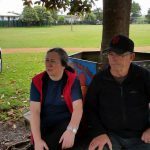 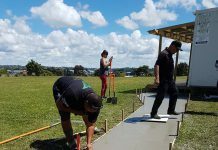 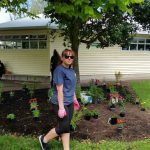 This project is the beginning of what Rotalite West (the satellite club of Henderson Rotary) see as an ongoing partnership with Ranui Primary School which is a low decile school here in West Auckland. 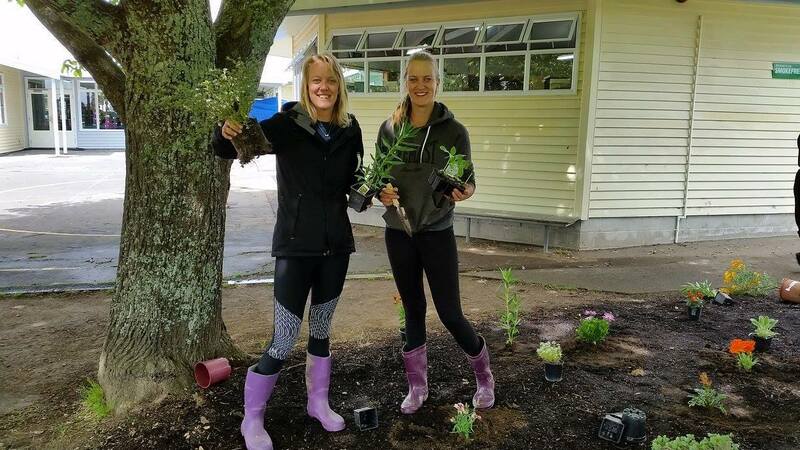 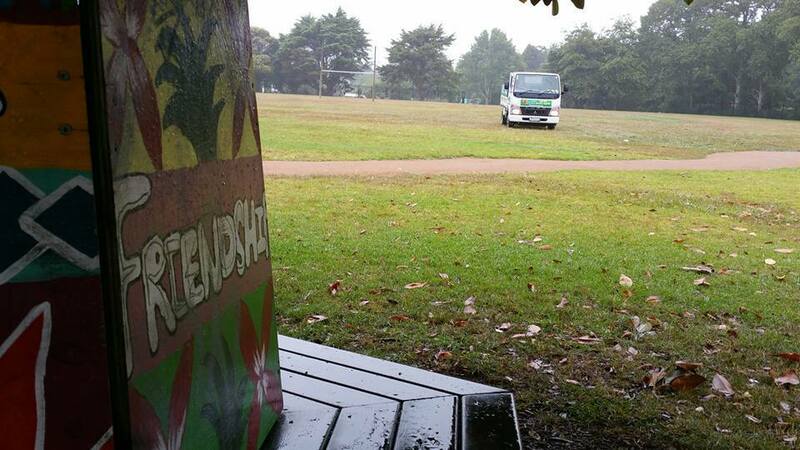 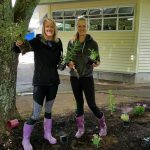 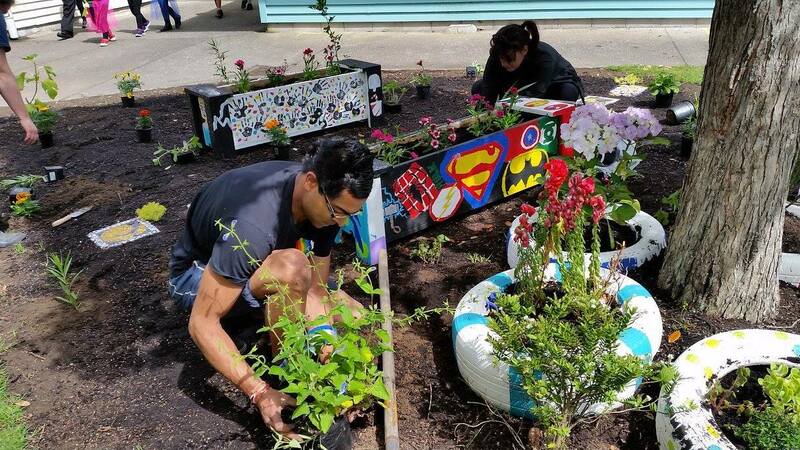 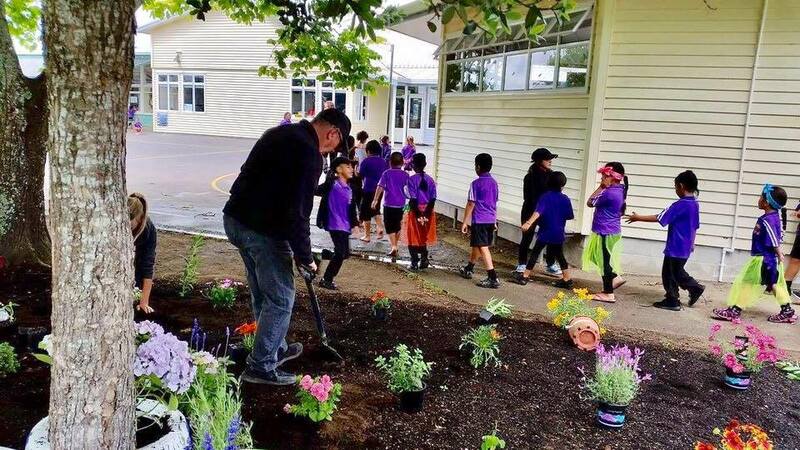 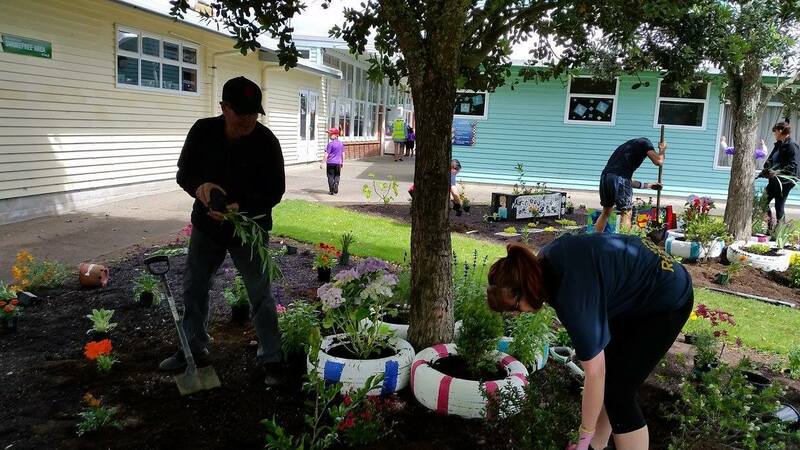 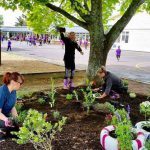 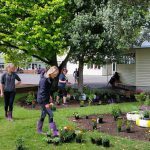 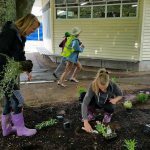 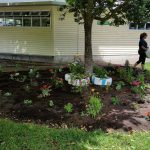 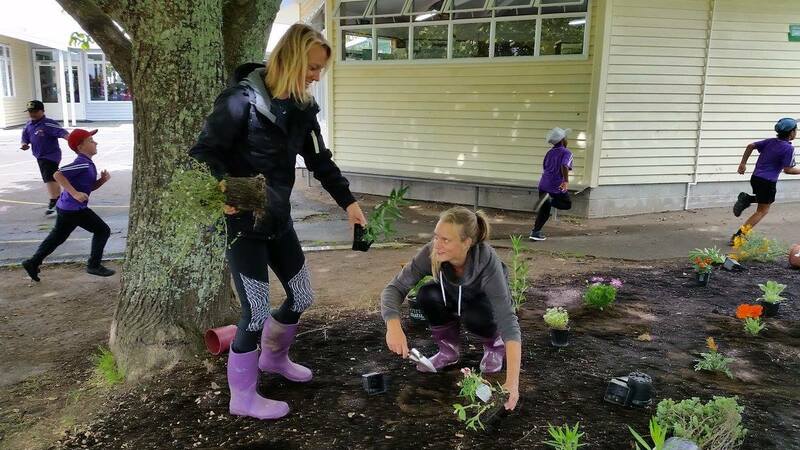 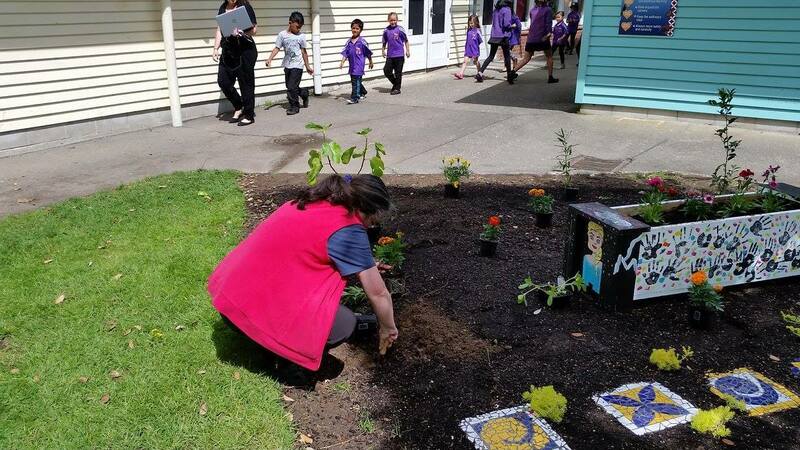 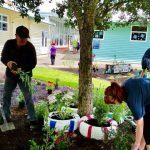 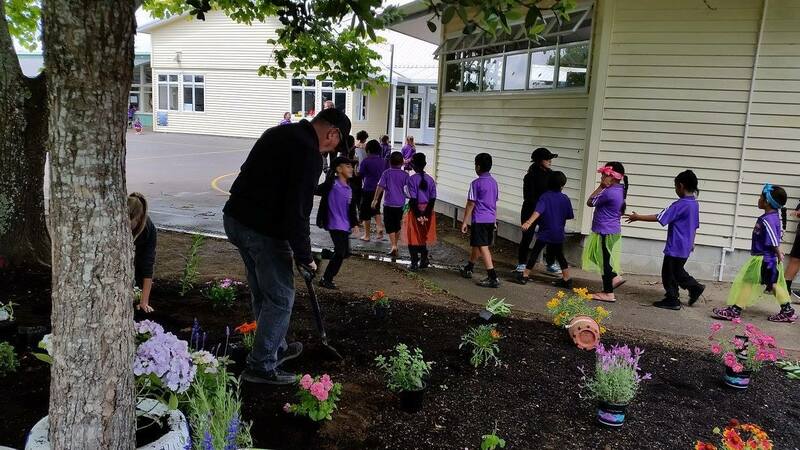 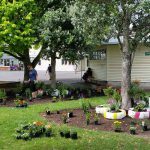 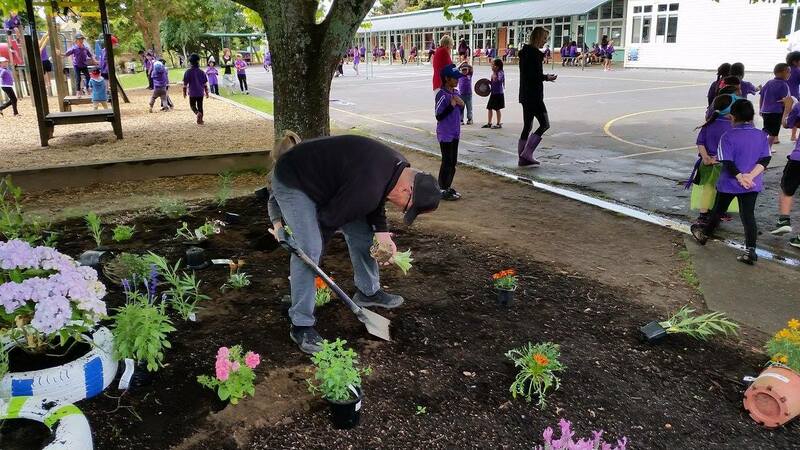 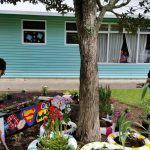 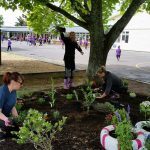 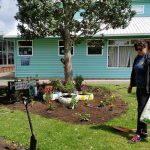 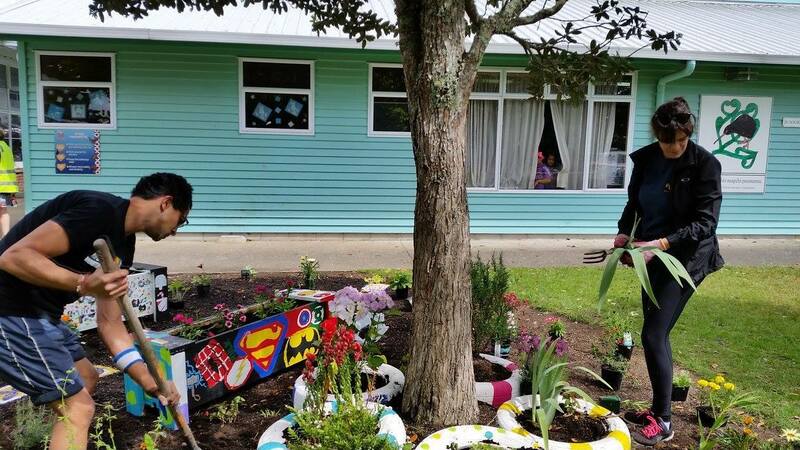 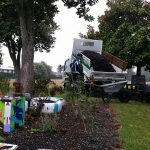 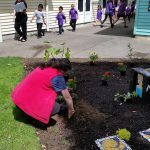 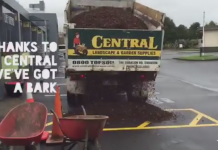 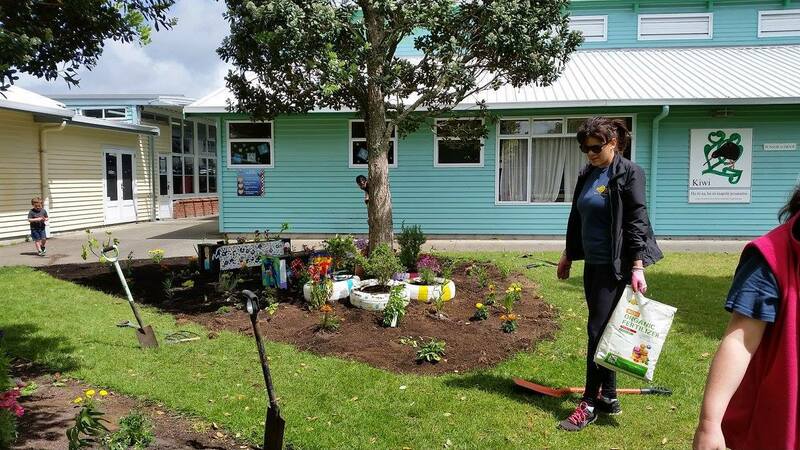 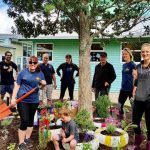 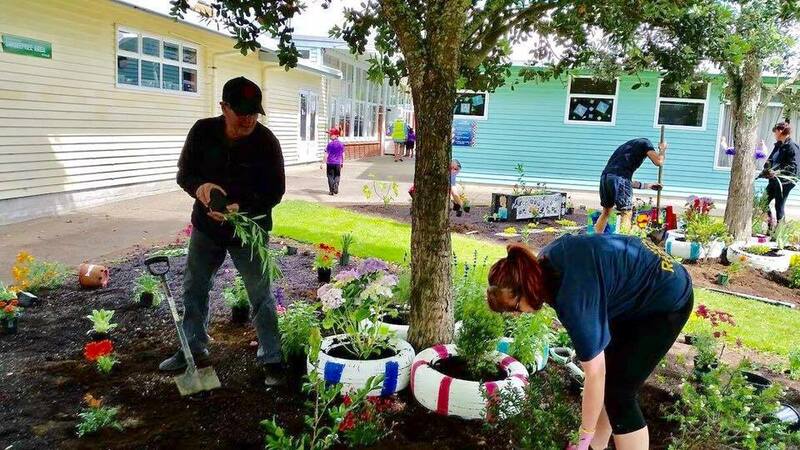 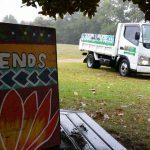 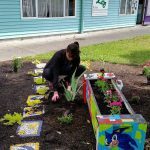 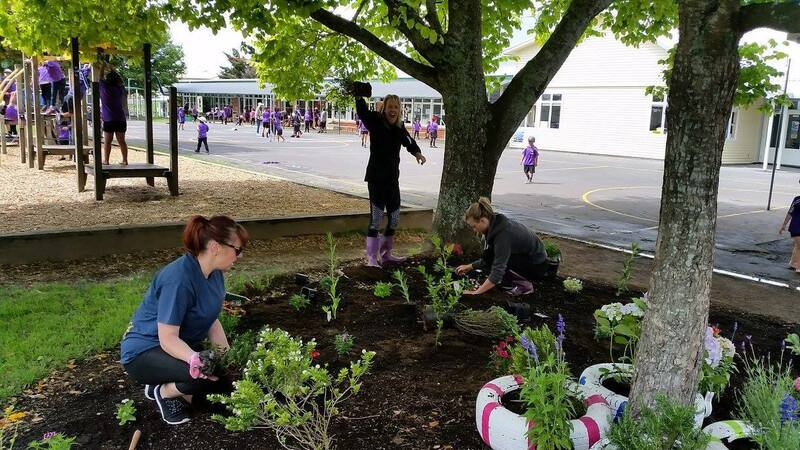 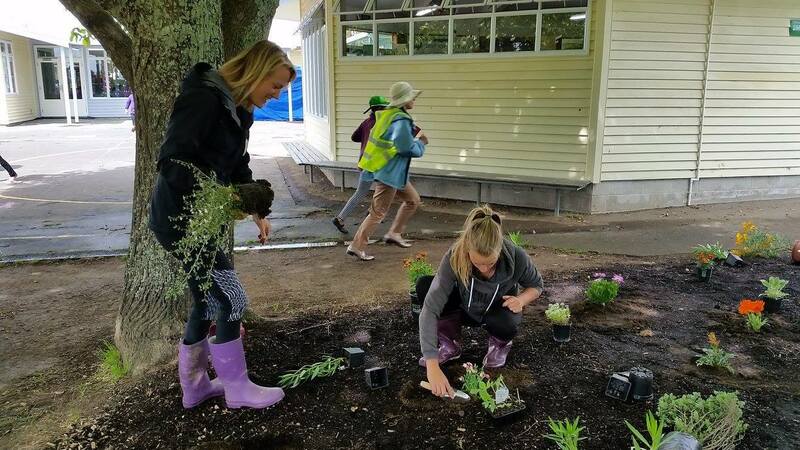 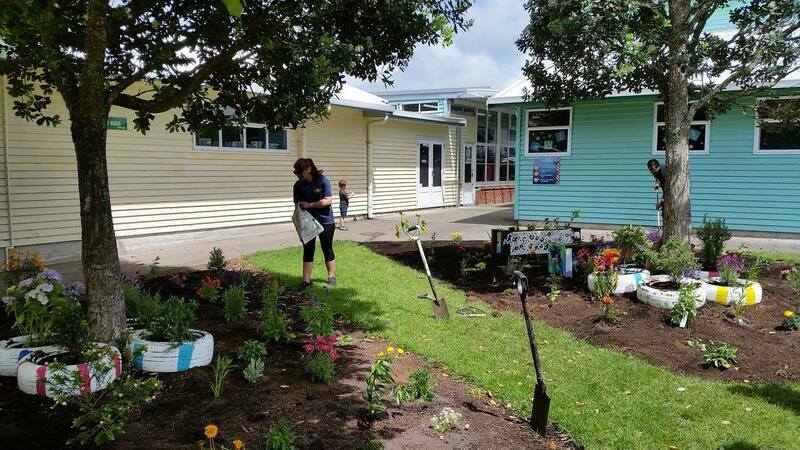 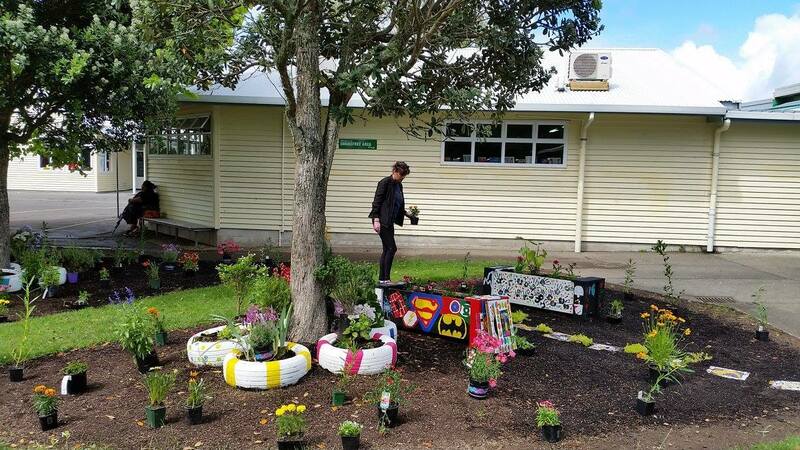 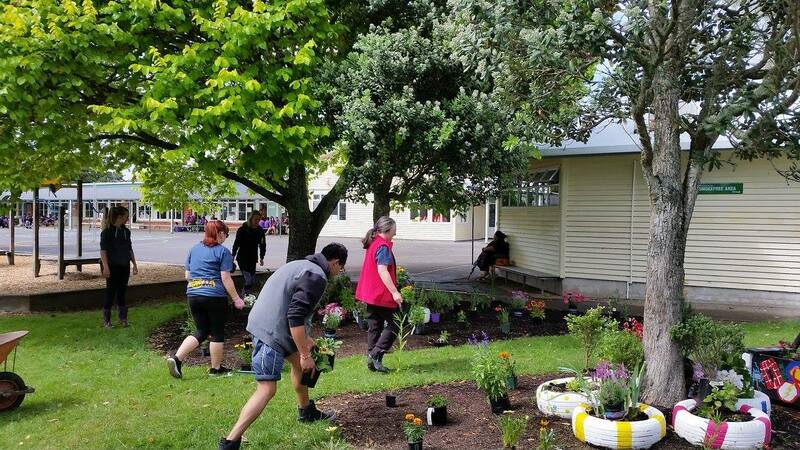 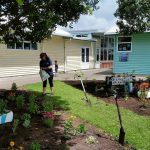 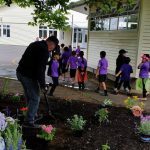 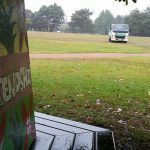 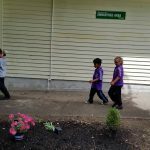 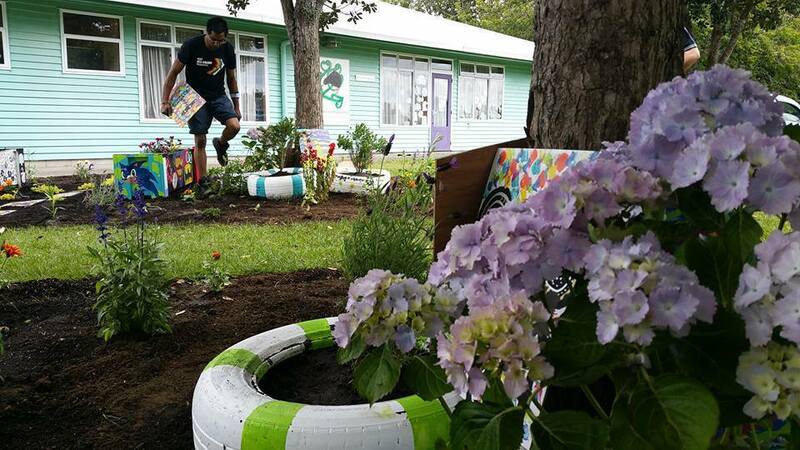 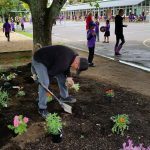 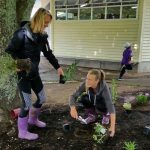 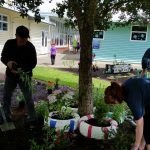 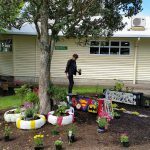 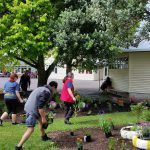 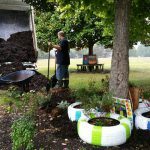 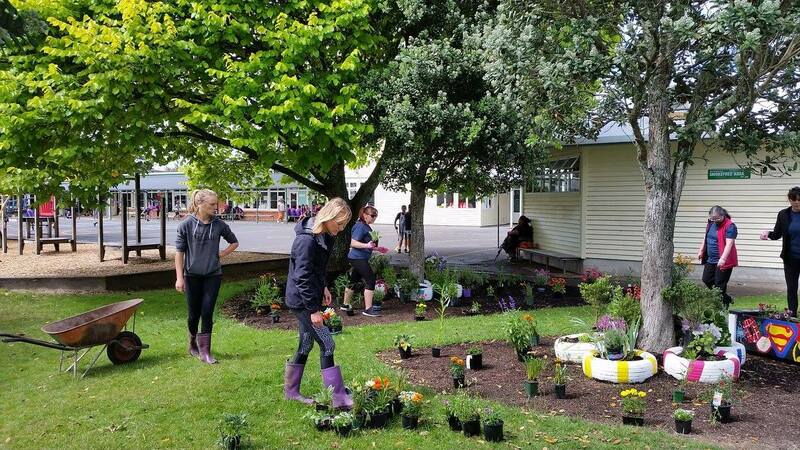 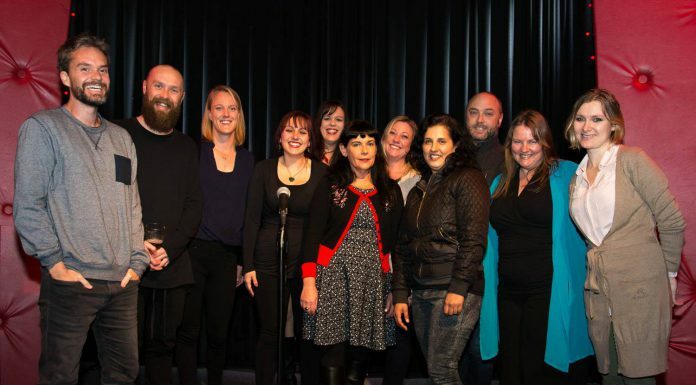 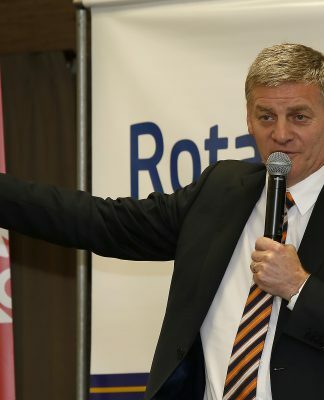 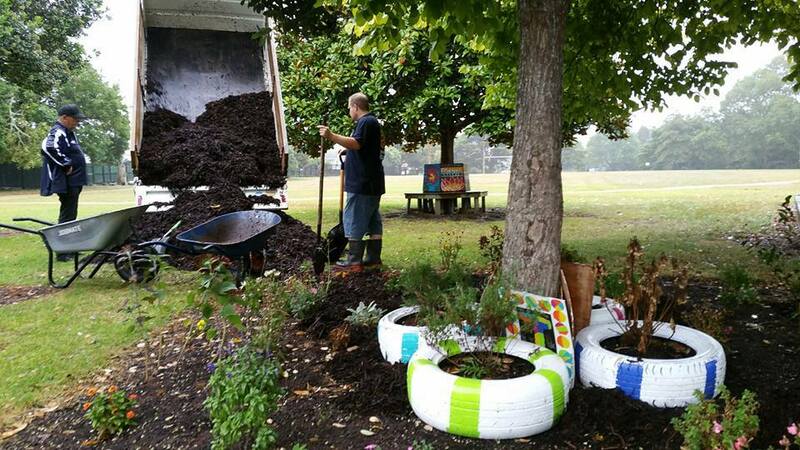 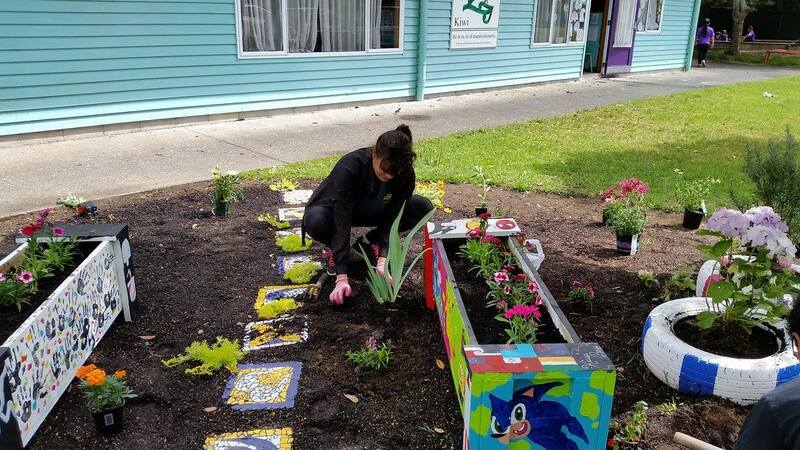 The school has surveyed its students, parents and staff to find out what projects would enhance the learning environment and provide additional learning opportunities that are otherwise outside the reach of this low decile community. 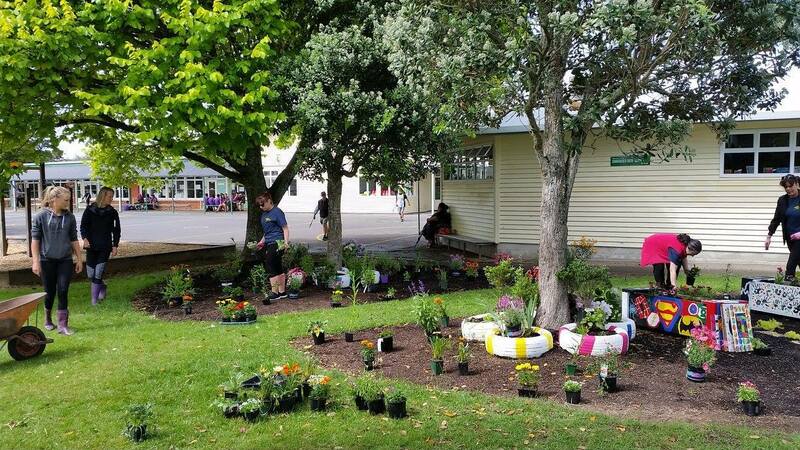 From the list of possible ideas submitted and in consultation with the school management we’ve selected a couple of ideas that we’ve decided to take on as a project for Rotalite West. 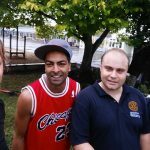 We are also assisting by funding guitars and helping source music tutors to establish an extra curriculum activity through music, providing guitar tutorial encouraging creativity and enhanced learning based on rewarding pupils for positive behaviour. 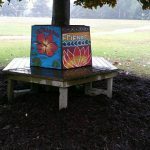 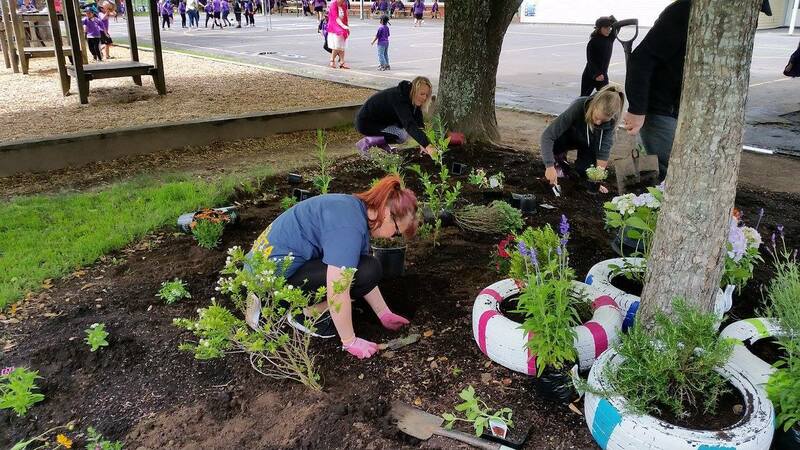 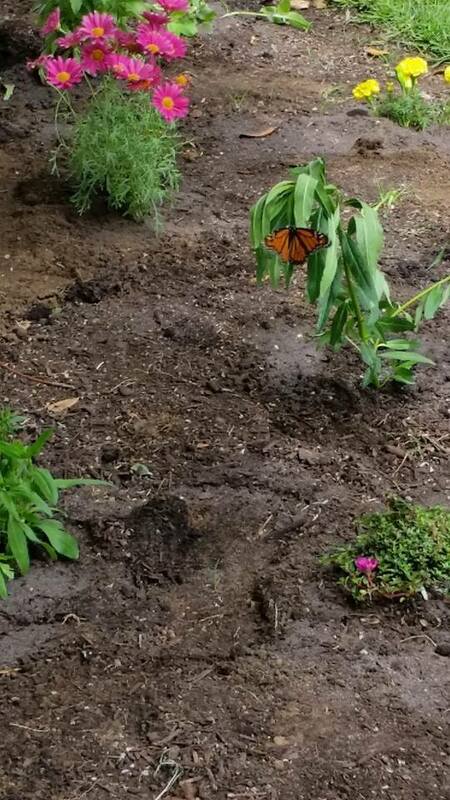 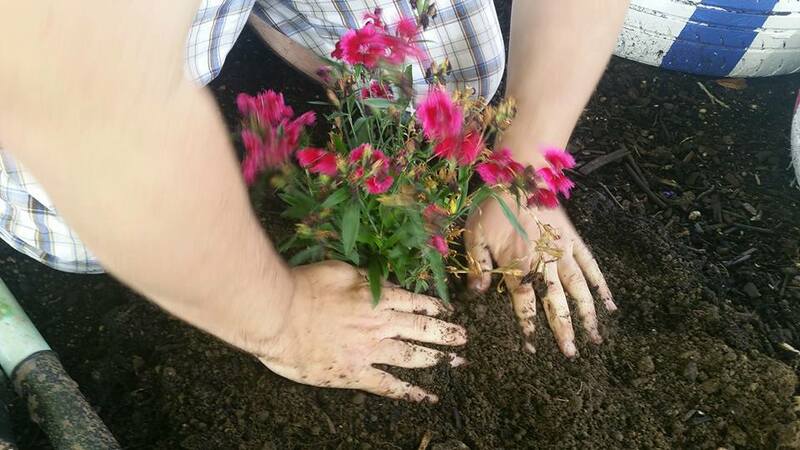 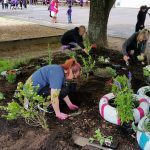 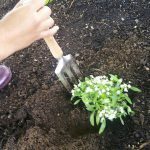 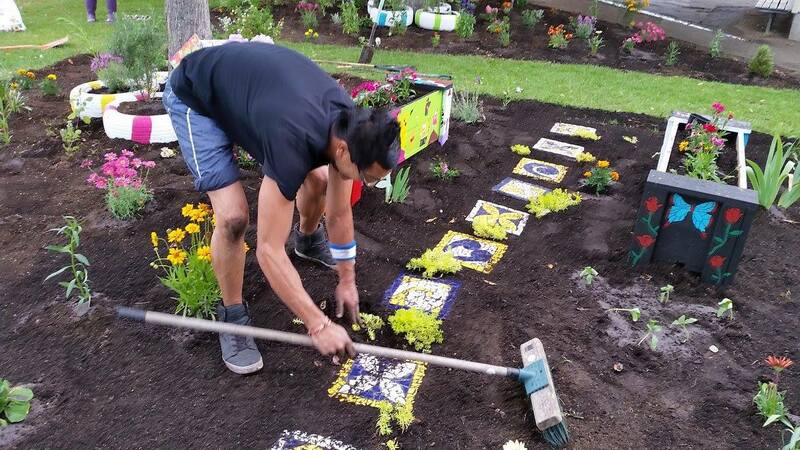 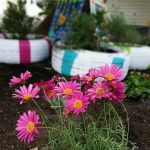 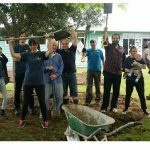 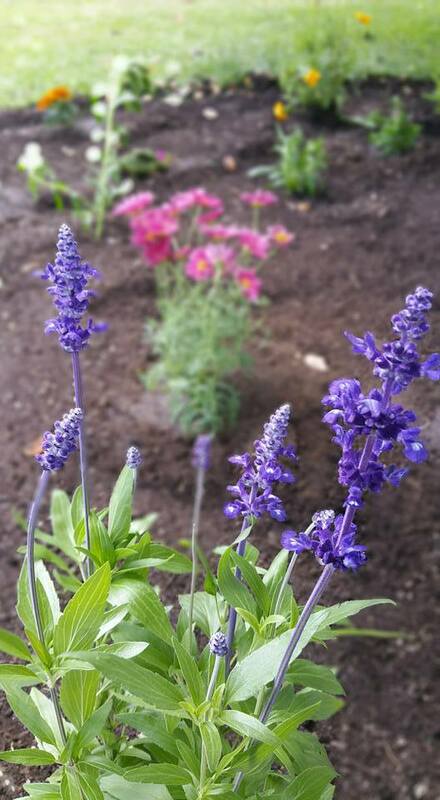 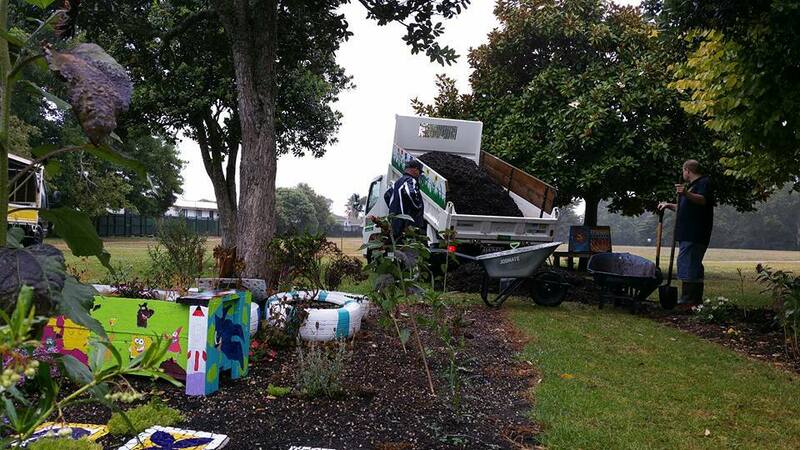 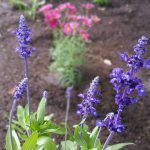 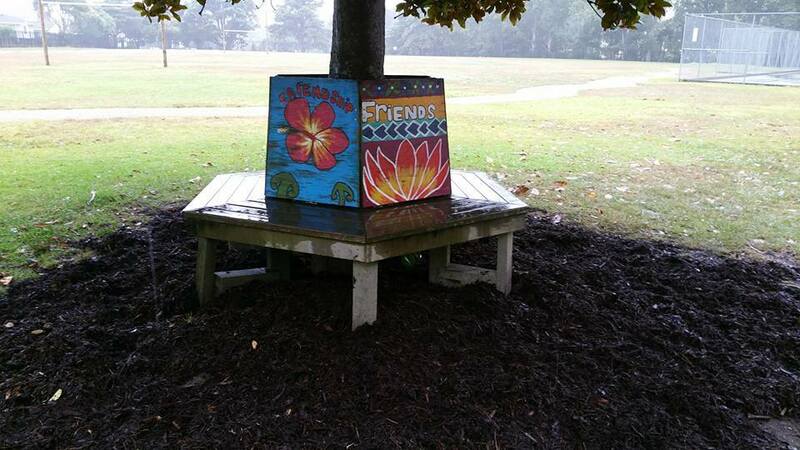 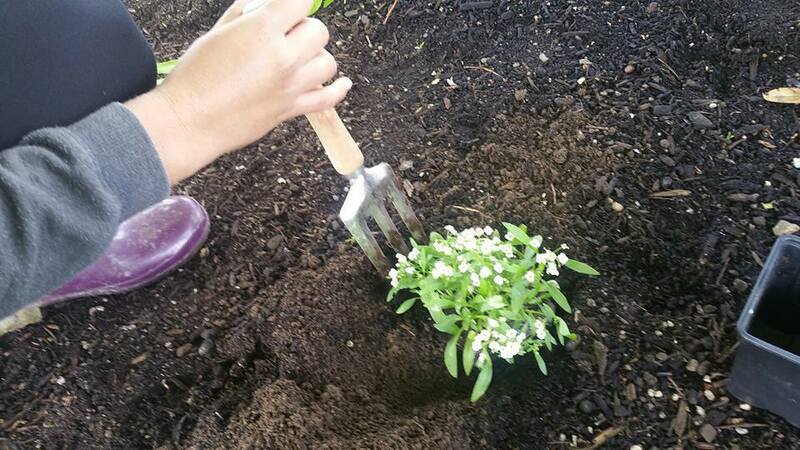 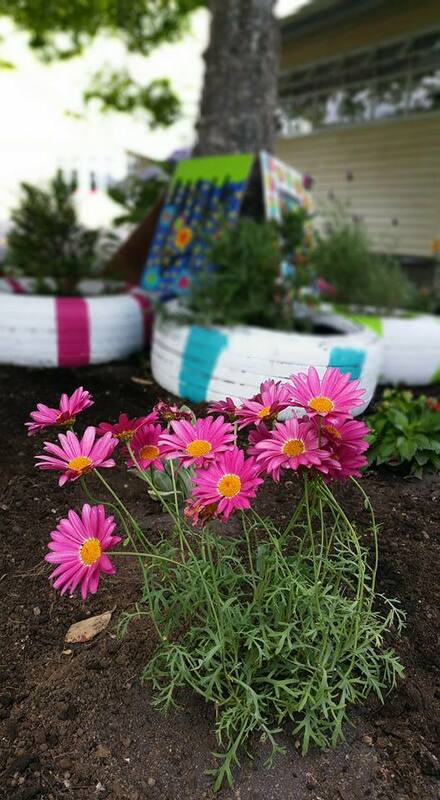 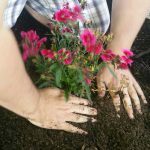 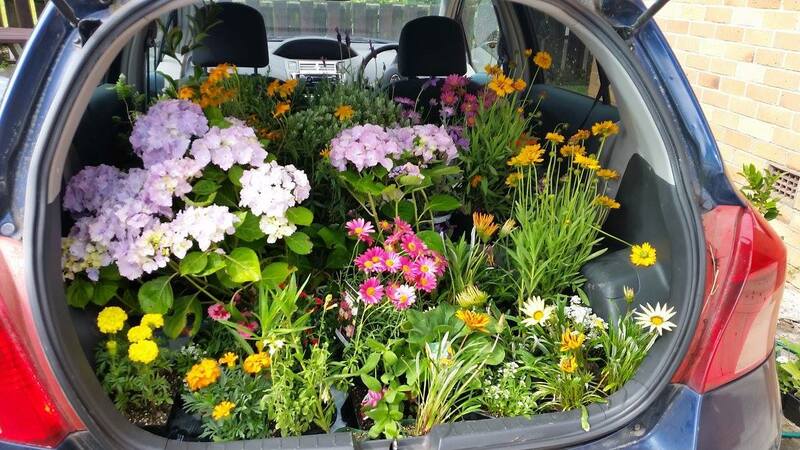 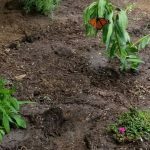 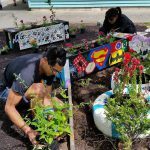 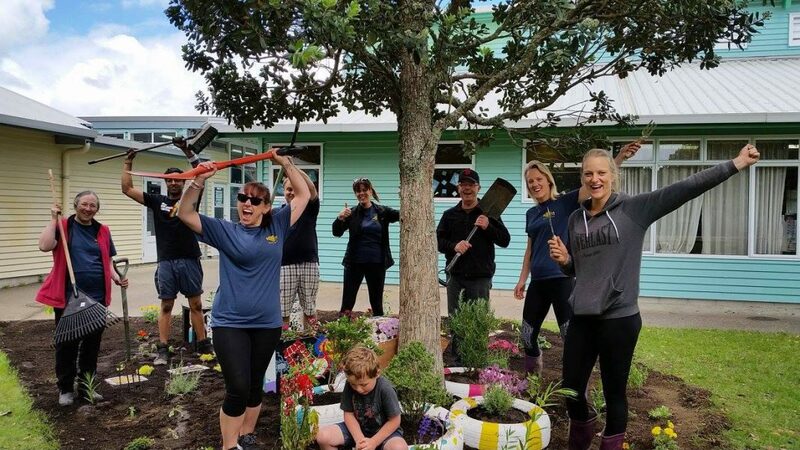 Below are some photos of Rotalite West and Henderson Rotary members at one of the three working bees which were held to excavate the garden, fill it with soil, plant the plants and a return visit to install and spread mulch.